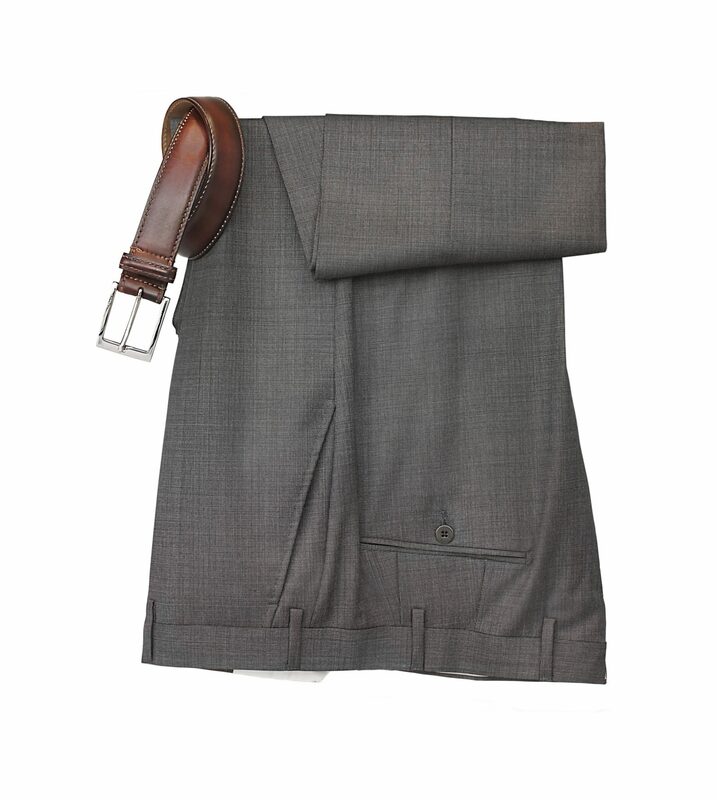 Your dress pants or khakis are pre-treated to loose stains, dirt, oil, and odors. Your pants are gently dry cleaned to preserve the material and texture of the pants while separating any debris. Your pants are neatly pressed at the natural seam or crease. Any cuffs are also pressed to preserve the neat fold. Button replacements and minor repairs are completed during our quality inspection so your pants are ready-to-wear upon delivery.